Rumesh’s journey to transformation started at 14 as an overweight kid, when his father hired a strength coach. “My coach not only improved my fitness, but also my well-being. 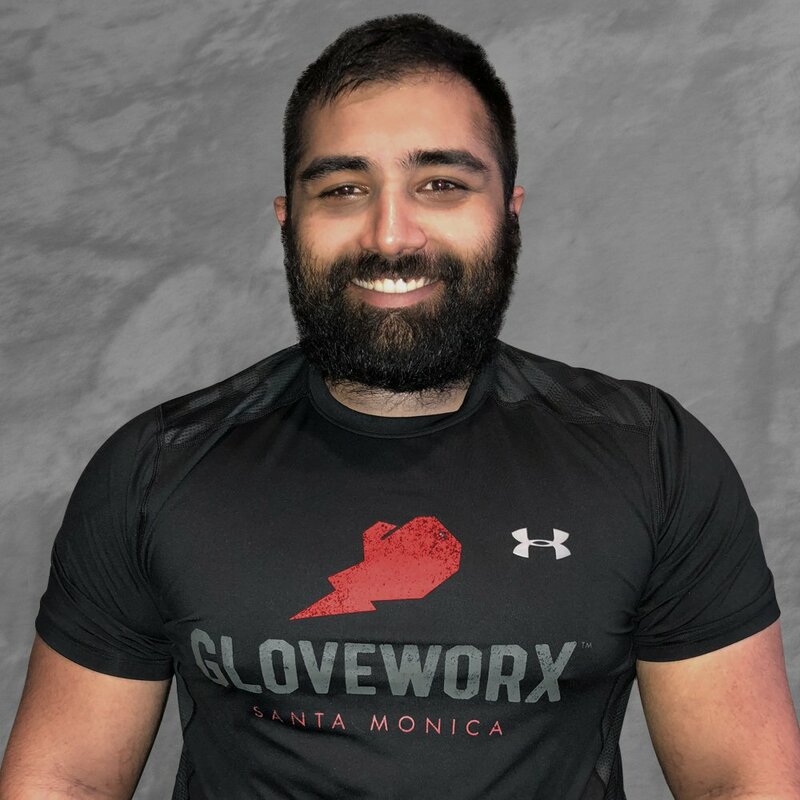 I started to like myself more.” After receiving a Bachelor’s degree in kinesiology at CSULB, Rumesh joined the strength and conditioning program at Gloveworx, drawn to a calling he couldn’t ignore.